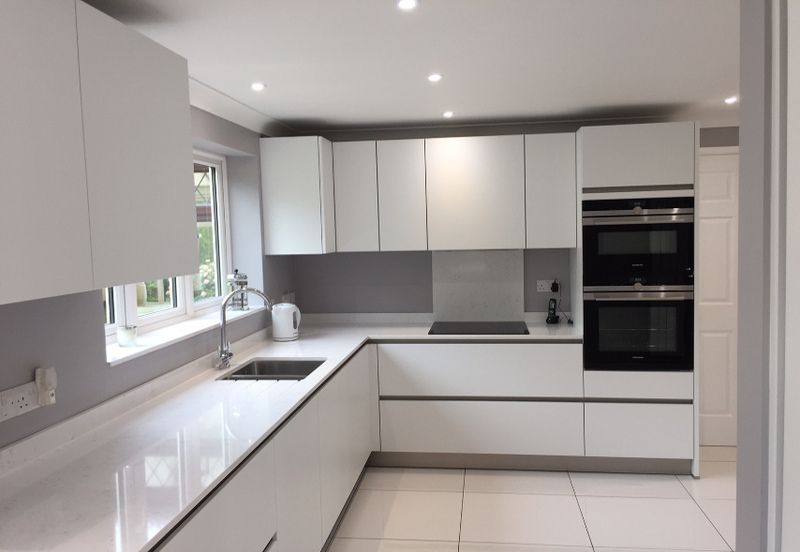 It wasn’t until the early 20th century, when plumbing, gas and electricity were brought into the home, that kitchen design became an integral part of modern architecture. One of the first and most influential designs was launched in 1926. The ‘Frankfurt Kitchen’ was remarkable, not just because it was designed by one of the first women architectures, Margarete Schütte-Lihotzky, but also because it was based on functionality of use and scientific principles. After the First World War, there was a massive housing crisis in the German cities which was addressed by an ambitious construction programme set up to provide affordable housing with modern amenities. In Frankfurt, chief city architect Ernst May brought Schütte-Lihotzky on board where she employed the principles of ‘scientific management’ to analyse the most efficient ways of working in order to minimise the amount of work needed to cook and clean in the kitchen for the new generation of women who had to balance jobs with chores in the home. In effect, Schütte-Lihotzky had invented the designer kitchen. 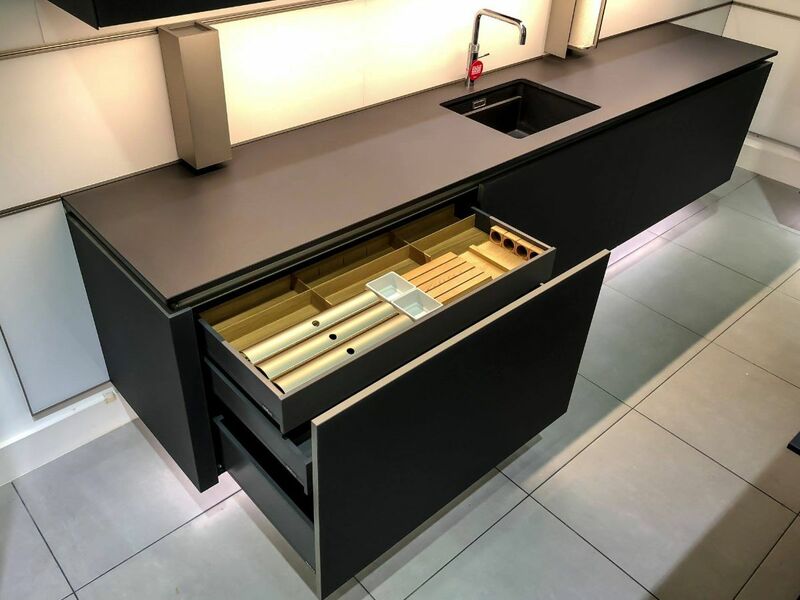 The Frankfurt Kitchen, as it became known, was designed to be as efficient as possible with the most commonly-used things in easy reach, and to be as hygienic as possible. Schütte-Lihotzky interviewed many housewives and women’s groups to help her understand how people used kitchens, as well as conducting detailed time-motion studies to enable her to come up with a functional design. Fridges were rare in normal homes in the ‘20s, so she ensured a low-level cupboard was placed on the outside wall with plenty of ventilation in order to keep it as cool as possible. The kitchen cabinets were functional,/; all had ventilation holes to help prevent mould, and were constructed with hygienic materials such as beech and linoleum. Initially, the kitchen was painted monochrome blue because flies don’t perceive that colour as a solid and were less likely to land on the surfaces. However, after installation, house holders began painting them different colours. Flour drawers were made of oak to repel mealworms. The cupboards were placed on raised concrete plinths so there were no nooks and crannies for dirt to accumulate in or to attract insects. And the rubbish bin had its own cupboard which was emptied from another door in the hallway. For efficiency, the ironing board was attached to the wall and could be lowered when it was needed but stayed out of the way when it wasn’t. 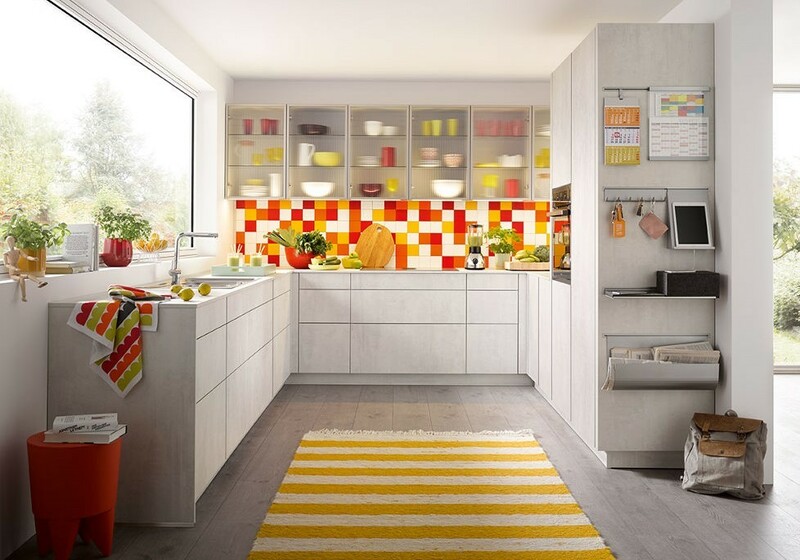 In the four years after its development, around 10,000 Frankfurt Kitchens were installed in new public housing being built in Frankfurt. In the 1930s, the Russian government invited the Frankfurt team to help them implement the same building principles on a massive scale with the construction of new industrial towns in the Soviet Union. The historical importance of the Frankfurt Kitchen has been featured in exhibitions in London’s V&A Museum as well as the Museum of Modern Art in New York. 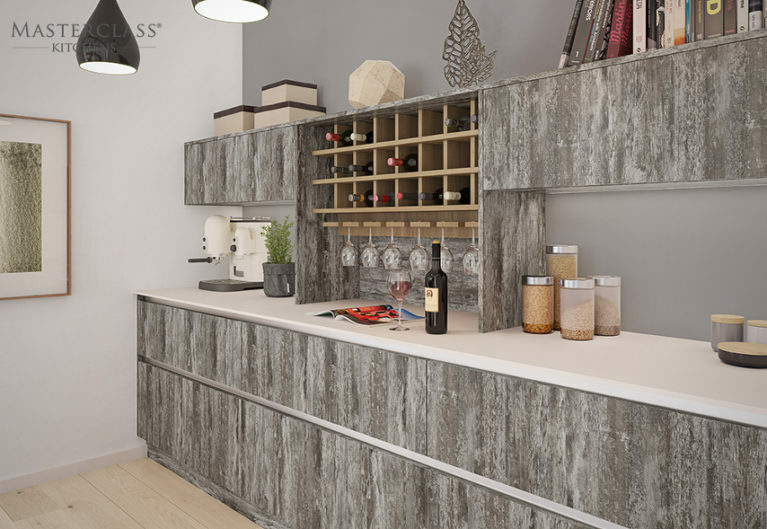 Its design principle of functionality and efficiency is still a basis of how designer kitchens are planned to this day.